After two recent fires that followed the installation of smart meters, BC Hydro says it is offering a free fix for some problems that meter installers may find. BC Hydro says homeowners must share responsibility for electrical safety after two recent fires that followed the installation of smart meters, but the company is offering a free fix for problems that its workers may discover during the installation. Fires have occurred in homes in Mission and Coquitlam this summer after installation of the new meters. BC Hydro said a cracked meter base plate, or socket, may be the cause of at least one of the fires. BC Hydro said the condition of the socket is the responsibility of the homeowner, but if installers find any problems with the equipment the utility will contact the homeowner and offer to bring in a qualified electrician to make the fix at Hydro's expense. The company said its smart meter crews have found about 1,000 sockets that were damaged by eroded wiring, improper socket installations and pre-existing electrical bypasses. It said the risk of a smart meter installation causing an electrical problem is extremely low. It also said the new meters provide improved surge protection over the old meters. The company said homeowners should use a qualified electrician when they make any wiring changes to their homes and they should have their electrical system checked if they notice their lights are dimming, brightening, or flickering without apparent cause. 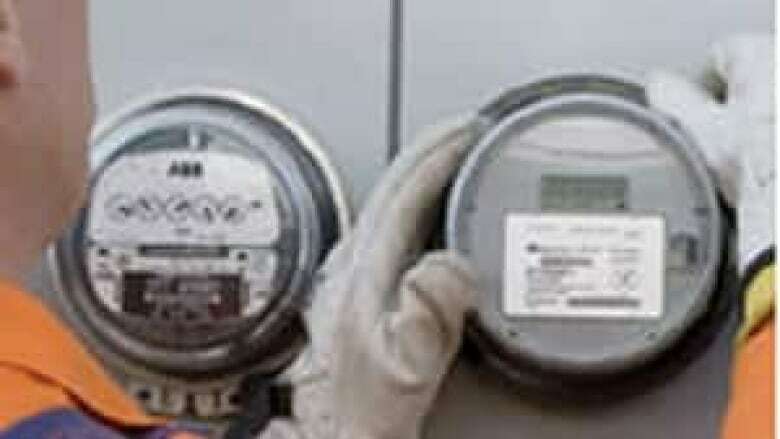 Smart meters ignite fierce debate in B.C.